The Junction at Iron Horse has 2 bedroom apartments in Tucson that you’re sure to love. Our student housing in the heart of the Entertainment District near U of A is the perfect place to call home thanks to out-of-this-world amenities and picture perfect apartments you’re sure to love. Before you check out another cookie-cutter apartment, stop by The Junction at Iron Horse and see an apartment community that’s a cut above the rest! You’ll love where you live when you’re a resident at The Junction at Iron Horse. Our 2 bedroom apartments in Tucson are situated on the north side of Iron Horse Park. Our ideal location near I-10 makes it easy to get in or out of the area when you need to get away. We’re also just a few blocks from campus. You’ll find lots of great shops and restaurants nearby, as well as nightlife and grocery stores that make it easy to get everything you need in a matter of minutes. Our location is also perfect for anyone looking for local entertainment and outdoor activities. Discover 2 bedroom apartments in Tucson that are tailor made for your lifestyle. Our apartment amenities include 50” TVs and in-unit washer/dryers. Select apartments also have balconies that look out over our epic community. 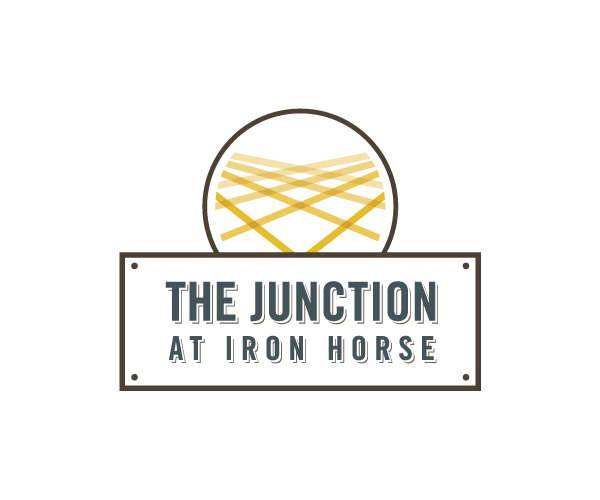 Speaking of community...check out all the additional perks you’ll get one you’re a resident at The Junction at Iron Horse. Our resident lounge is the perfect place to chill out, and features a pool table, shuffleboard, and tons of space to hang with friends or meet your new neighbors. You’ll love the pool and lounge area that also features flat screen TVs, making it a great place to watch a game day or night. Our fitness center features state-of-the-art equipment and is open to residents 24 hours a day. There’s also a tanning bed and a hot tub where you can relax when the temperature cools down at night. Don’t miss out on our exciting 2 bedroom apartments in Tucson. The Junction at Iron Horse has everything you’ve been missing at other apartments in the area. Experience our community firsthand to get the full effect. For more information or to schedule a tour, visit our contact page now. Our friendly and knowledgeable leasing team is happy to answer your questions and show you around!